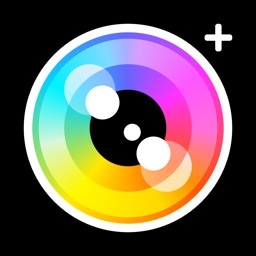 This extremely popular app is another great take on what the native camera should be. Adjust focus and exposure separately. Turn your flash into a continuous fill light. 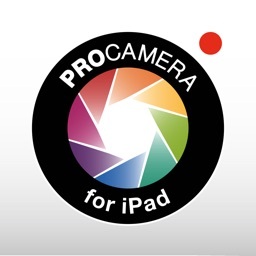 You get 6x zoom, alignment grid, stabilizer, timer, and more. 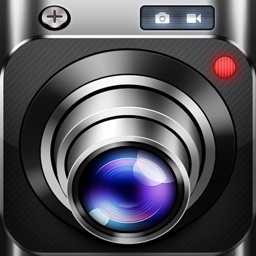 For use after the fact, this app has scene modes like a digital camera (such as Sunset, Beach, Portrait, etc.) 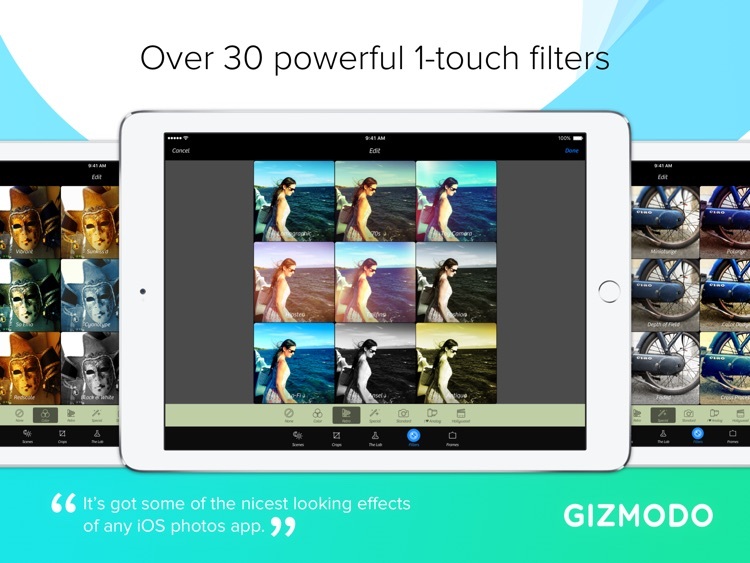 in addition to lots of other editing and effect features. You really can't go wrong with this one. Welcome to The Lab. The Lab can help you create that perfect shot. 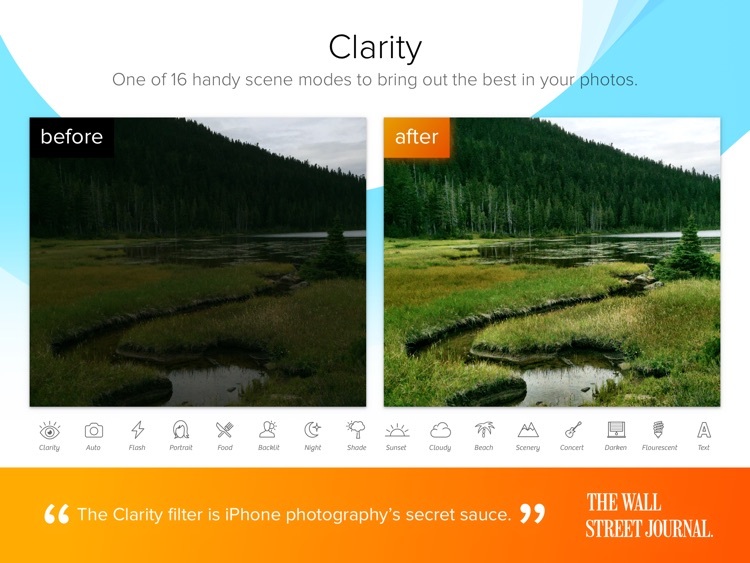 Some of the different tools available include Clarity Pro, Sharpen, Blur, Vignette, and others. Edit and more. 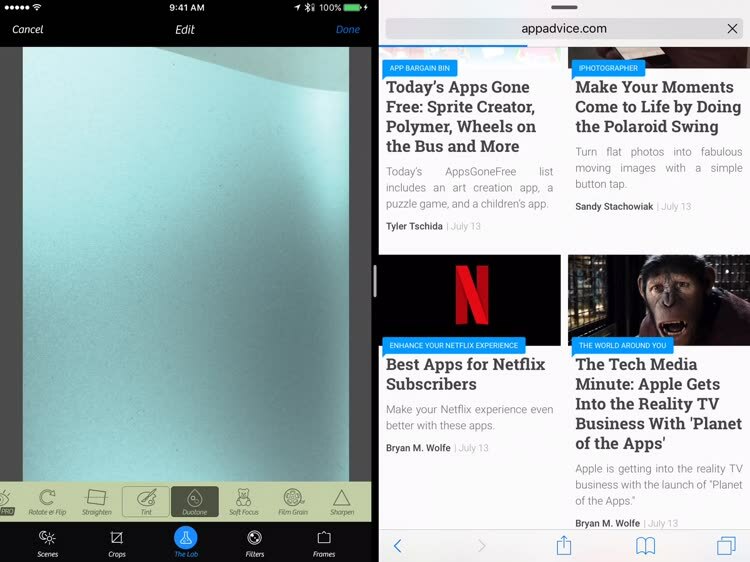 Along with being able to take advantage of the Apple Pencil, iPad users can also multitask using the app. 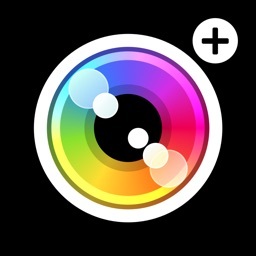 While Camera+ has long been an App Store stable, it continues to add more and more features for photographers to help capture that perfect shot. 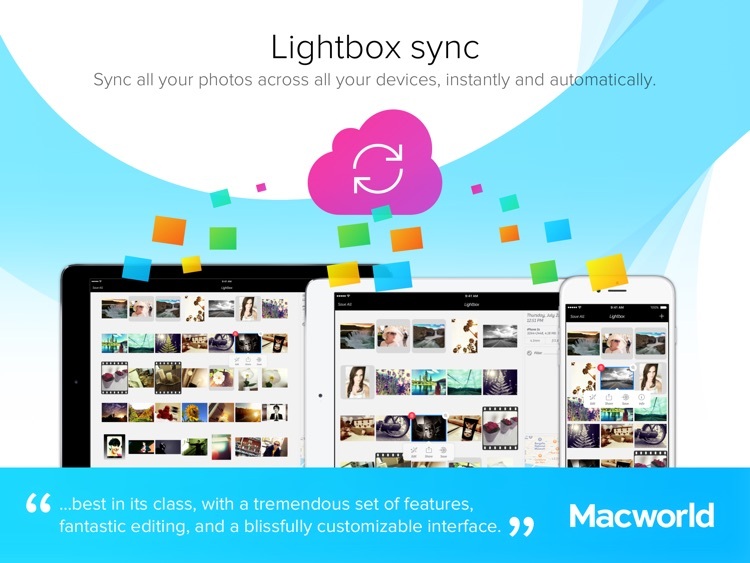 Recent additions include slow-shutter support, ultra-low ISO and much more. Apple Watch users can even use the app on the wearable device to set a timer. Are looking for more control over their photos. 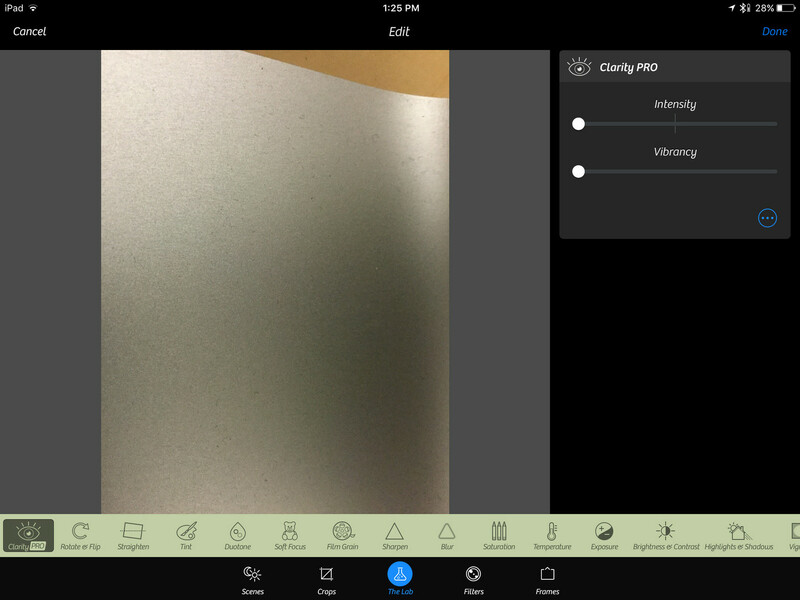 Want a suite of editing controls and filters to help create a great image. Are satisfied with the stock Camera app. Needing to edit video as well. 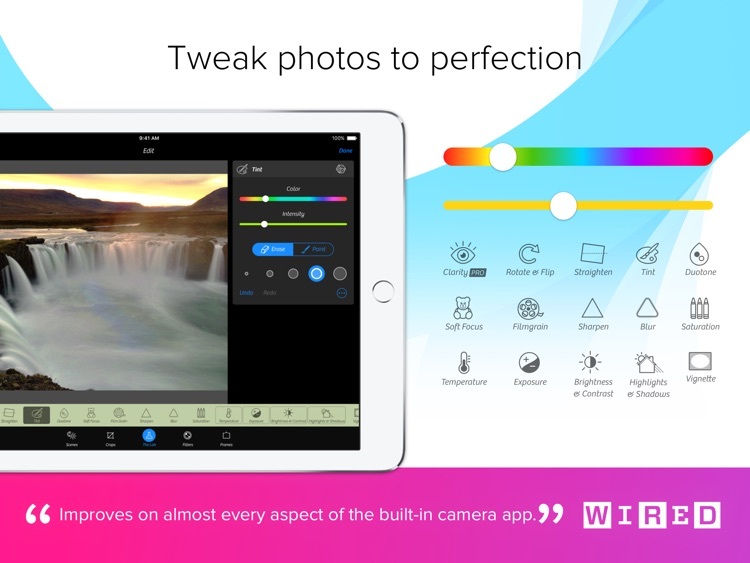 While the iPad continues to become a more popular way to capture photos and videos, Camera+ is a great way to take advantage of powerful and well-designed image editing tool. 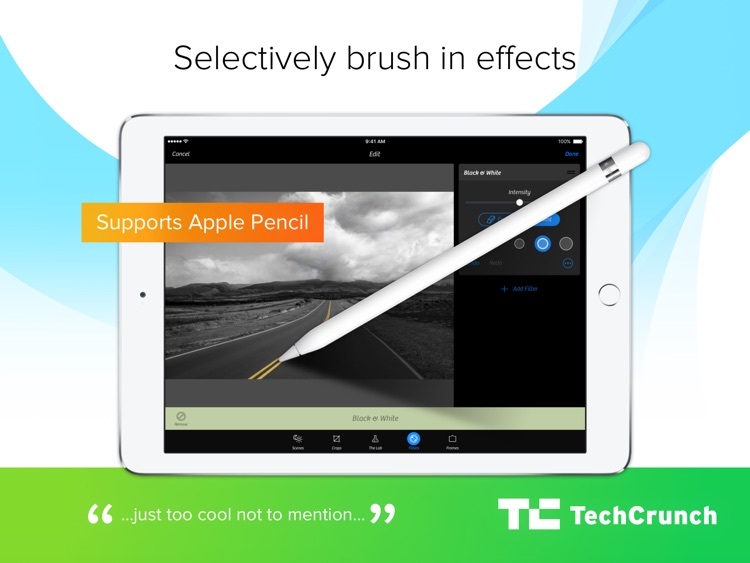 Apple Pencil support also brings another level of usefulness not found in Apple’s stock Photos app. 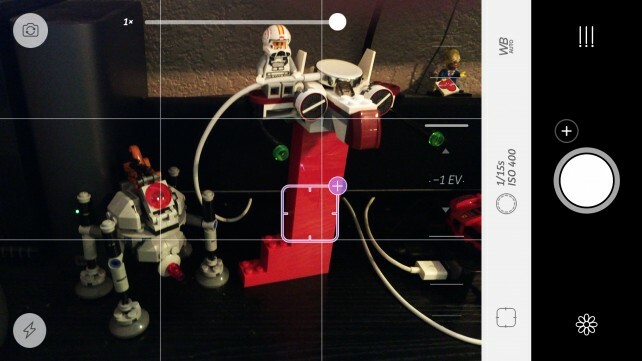 Apple Watch owners can snap photos remotely and trigger shots via a timer. 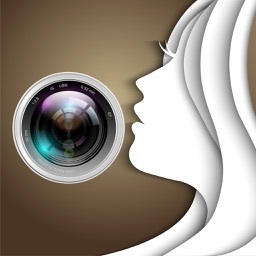 The new Macro shooting mode allows photographers to take close-up images of small objects with focus control and detail.